Industry trends, including increasing oversight of product quality by regulators, plant consolidations, and expanded outsourcing have motivated companies to drive product quality improvements to ensure customer satisfaction and safety. 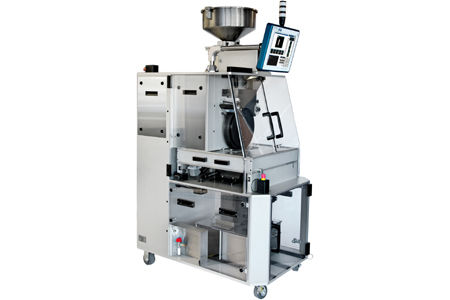 While high-volume bulk optical inspection systems are an option for inspection of solid dose pharmaceuticals prior to product packaging, companies can benefit from a more flexibly deployed vision inspection platform. An alternative solution ensures a high level of quality control with enhanced inspection accuracy in random auditing of product across manufacturing and packaging disciplines. This article will discuss some of the trends in automated solid dose inspection, the benefits of a low-cost, portable and product-flexible platform, what to look for when evaluating an advanced solution, and it will also describe the new available technology.